I cannot wear heels to save my life so this post on how to walk in high heels is very handy! 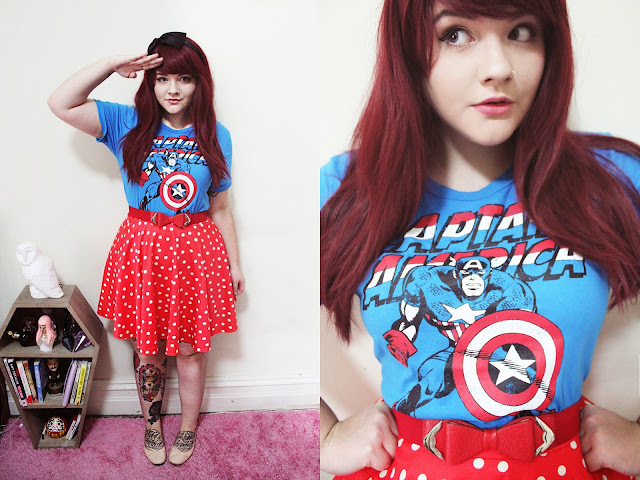 Shannen's Captain America-inspired outfit is adorable! 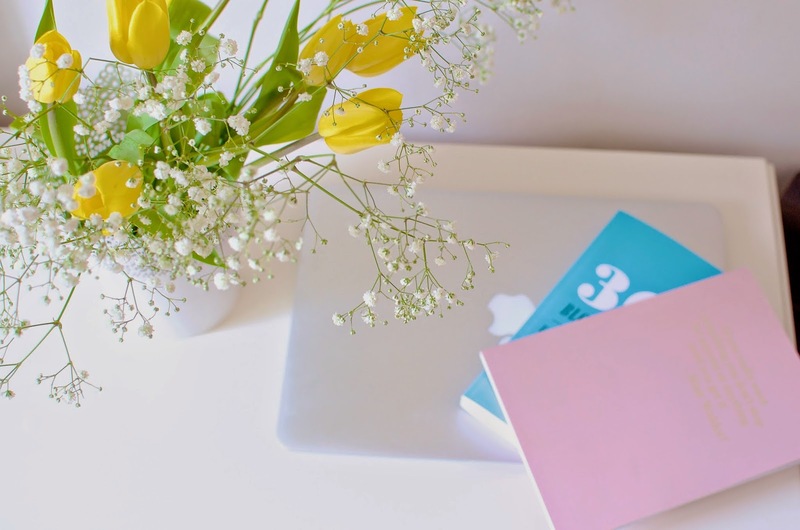 A lovely, positive post on why you're a better blogger than you think. Katy's photos from Valldemosa are gorgeous! It would be wrong to call the following posts "favourites" as they deal with some serious issues. However, they are all so poignant and important that everybody should read them. Kirsty (who is also a teacher, FYI- time for the government to start tackling mental health issues in teachers?) 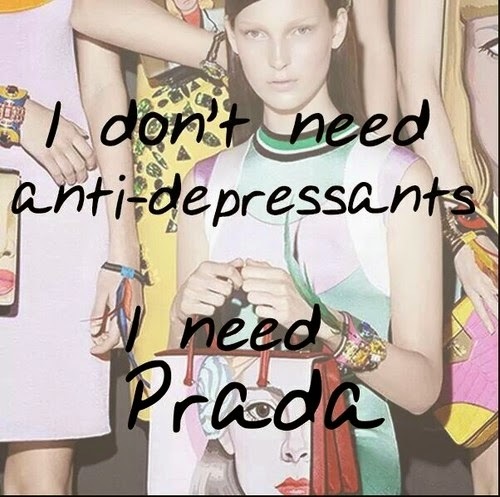 has written a very important post on the consequences of stopping medication.